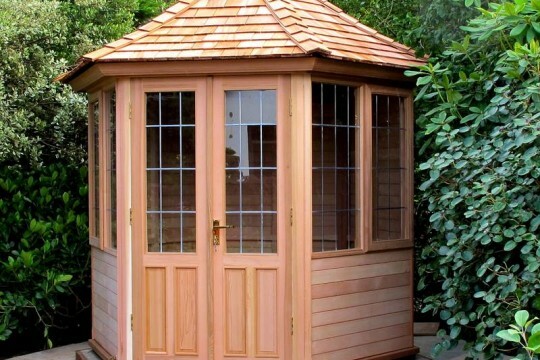 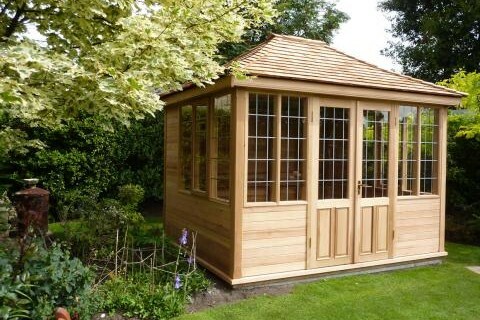 A beautiful Garden Summerhouse is the perfect way to add beauty to any garden as well as a nicer way to enjoy it more. 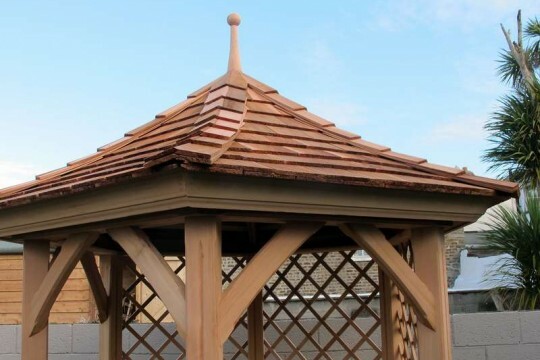 Our wonderful Victorian Garden Gazebo is drawing lots of attention at Ireland’s premier gardening event. 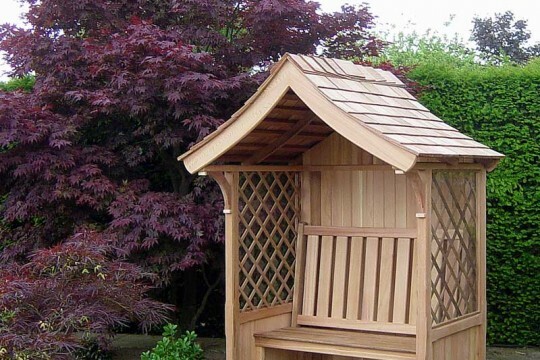 Discover the power of Nature and live the moment all the better for the benefit of your mind and spirit. 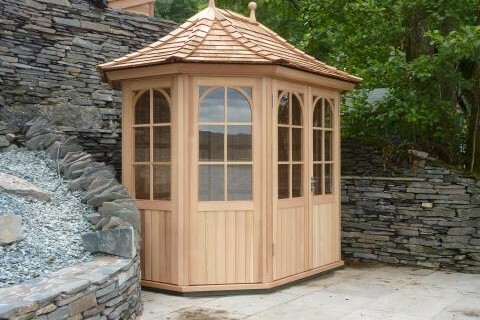 A room with a view of the Sugar Loaf as we install our Victorian Garden Summerhouse. 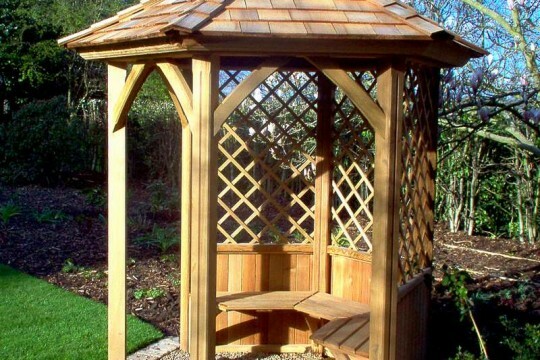 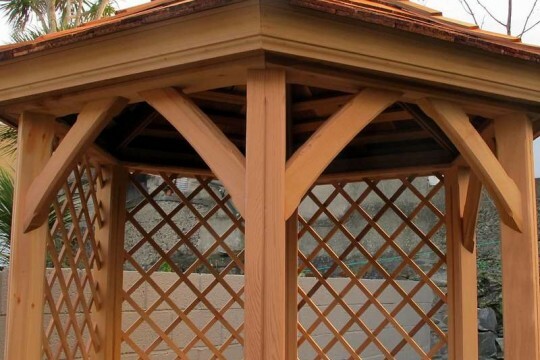 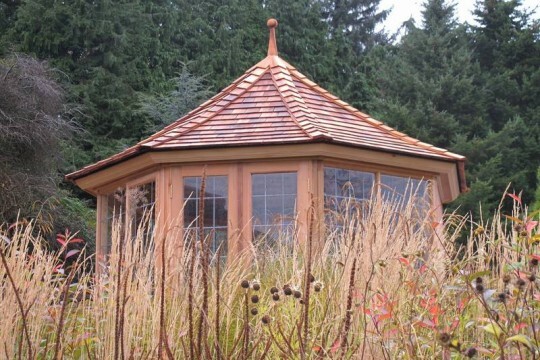 Garden gazebos which make beautiful focal points and enjoyable features.